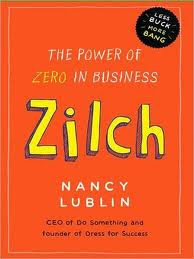 Zilch: The Power of Zero in Business – Nancy Lublin – Adventures in Networking! 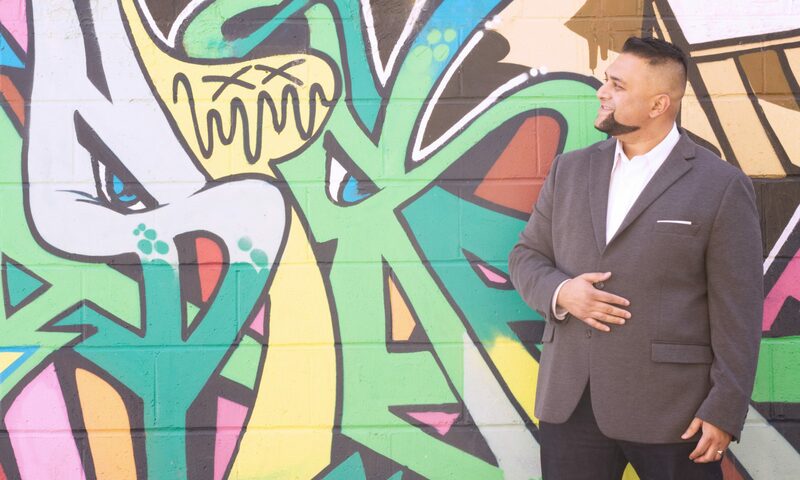 He was given a huge plenary spot at Canada’s biggest fundraising conference this past year. Rave reviews but my challenge is that I find his message important, very valid but pointless. Yes the non-profit sector is of huge value. Yes the people who work in charities should be paid more and respected for their contributions. Yes governments and the public should be more understanding of the cost to make change. But that’s not how the world works. Things that should be, may never be. Like how the nice person in high school never got any dates. Enter Nancy L ublin and her new book. What the?! 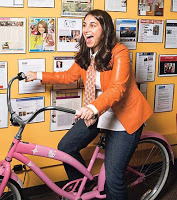 Nancy why do non-profit types always have to be iphone-twitter-hippy types riding their bicycles down a hallway?!!? Ok, that’s better thank you. Anyway…for profit people are always telling non-profits “you could learn something from us”. But in fact Harold/Esther is always in debt, owns a too-big house, drives a 7 seater Escalade alone and has never helped anyone in this world besides themselves. Meanwhile your Aunt Charity has always owned her own business, has traveled the world and drives a Prius when she could drive a Benz and helps others every single day of her life. 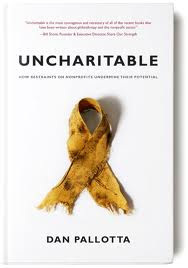 “Simply put, really great not-for-profits are brilliant at doing more with less. and passion totally disproportionate to their tiny salaries. We engage our board members to truly add value to our companies. We don’t pay them a dime – and actually, most of them pay us! We skillfully land donors (aka customers) with an artful ask and the promise of getting almost nothing in return other than the knowledge of – and warm fuzzies from- doing something good. or the threat of termination”. You just won’t be proud when you read this book. You’ll pick up a ton of good stuff you can use at work and in your professional life. Ok ok, Palotta’s book is really good. But it’s a call to arms. This is a working book for all that will help you get results. Next PostNext Timeraiser – What a year!